Team Keep Tahoe Blue is looking for riders to join them on a fund raising ride through the California Wine Country, May 17-20. The ride is organized by an environmental group called Climate Ride. Climate Ride is a nonprofit organization that produces charitable multi-day rides and hikes across the country. The intent is to raise awareness and support sustainability, active transportation, and environmental causes. Team Keep Tahoe Blue was formed by the League to Save Lake Tahoe, a nonprofit group dedicated to protecting and restoring the environmental health and scenic beauty of the Lake Tahoe Basin. 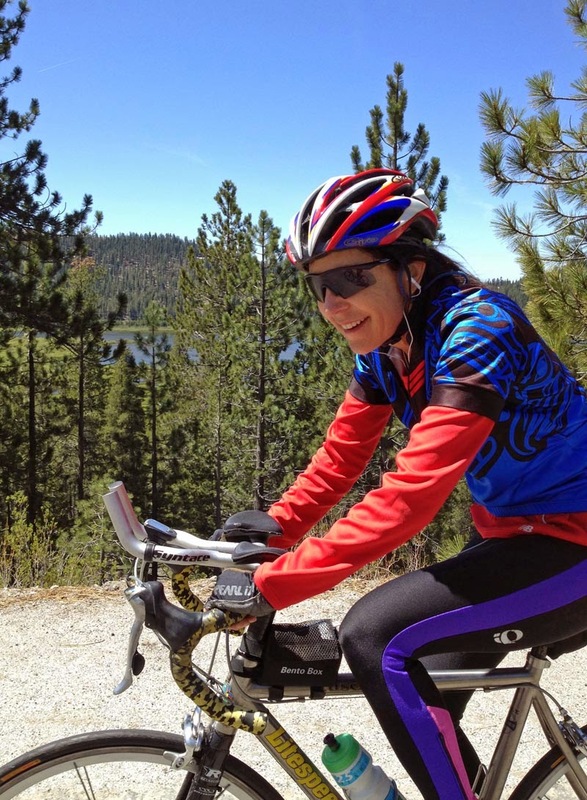 Riders on Keep Tahoe Blue will be riding to raise awareness of climate change to the Tahoe Basin, while promoting alternative transportation. The 4-day ride starts in San Francisco and ends in Sacramento. Riders travel 54-78 miles per day. The ride will take you through the towns of Petaluma, Calistoga, and Napa, as you travel through the valleys of Russian River, Alexander, and Napa. The ride is fully supported by Climate Ride staff. Bike mechanics, rest stops, food, and baggage transport is provided. This ride doesn’t come cheap. Each rider “must raise” $500 by April 11, and $2,800 by May 8. If you can’t fund-raise the entire amount, you will have to “self-pledge” the balance. Riders need to bring their own tents and sleeping bags! Hotels are optional.